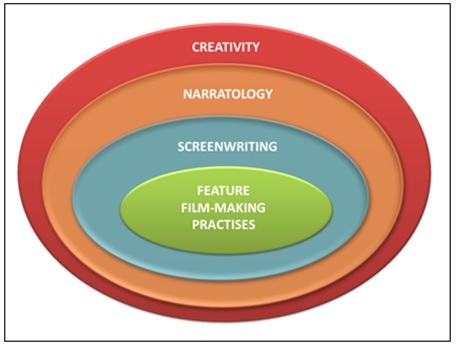 This first video-log from July 2013 has links to lots of resources related to Creativity, Screenwriting and Film. This first video-log has lots of links – to lots of resources related to Creativity, Screenwriting and Film. ← StoryAlity #62 – Do Film Critics Matter, For Movie Success?